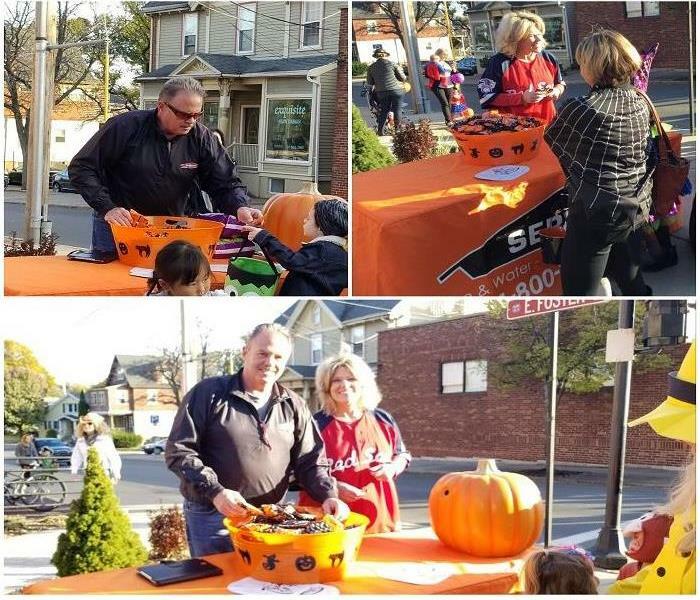 Paul Petrycki is the Owner of SERVPRO of Medford / Everett, SERVPRO of Lynn/Lynnfield and SERVPRO of Malden/Melrose. Paul brings with him over 23 years of experience within the industry, as well as a SERVPRO owner. He holds his General Contractors License and many certifications including Applied Structural Drying and Water Damage Restoration from the Institute of Inspection, Cleaning and Restoration Certifications (IICRC) and Council Certified Microbial Remediator (CMR) from the American Council for Accredited Certification. 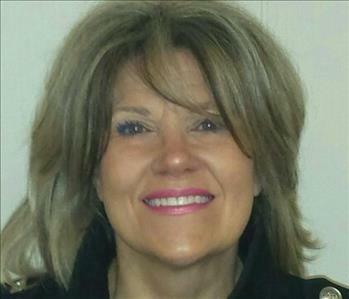 Ellen Sullivan is the Office Manager at SERVPRO® of Medford/Everett. 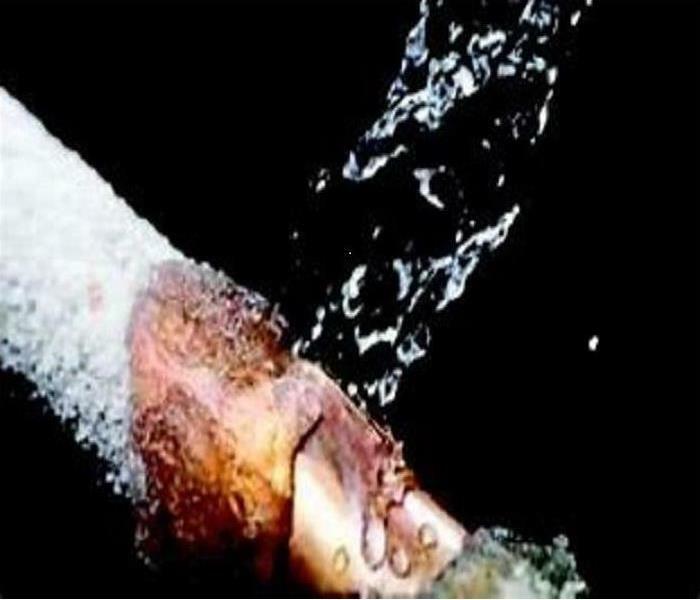 She has her Water Restoration Technician and Fire Restoration Technician certifications from the Institute of Inspection Cleaning and Restoration Certification (IICRC). Ellen has been with the company since 2005. Jon Ethier is a Project Manager at SERVPRO® of Medford/Everett. He has his Applied Structural Drying, Water Restoration Technician and Fire Restoration Technician certifications from the Institute of Inspection Cleaning and Restoration Certification (IICRC). Jon has been with the company since 2007. 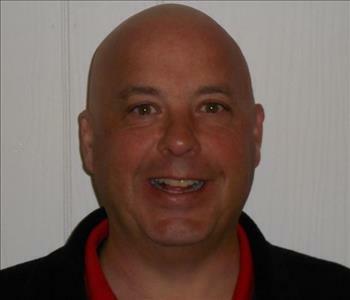 Brian Letourneau is a Project Manager at SERVPRO® of Medford/Everett. He has his Water Restoration Technician certification from the Institute of Inspection Cleaning and Restoration Certification (IICRC). 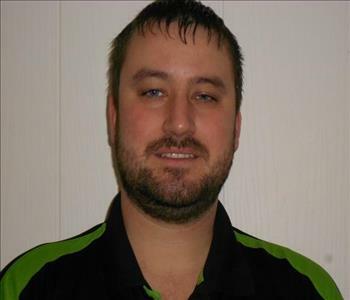 Brian has been with the company since 2011 and has over 15 year of experience within the industry. 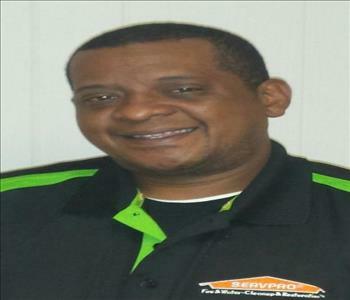 Eddy Hernandez is a crew chief at SERVPRO® of Medford/Everett. He has his Water Restoration Technician certification from the Institute of Inspection Cleaning and Restoration Certification (IICRC). Eddy has been with the company since 2003. 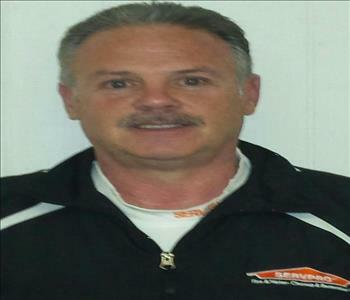 John Kulunis is a crew chief at SERVPRO® of Medford/Everett. He has his Water Restoration Technician certification from the Institute of Inspection Cleaning and Restoration Certification (IICRC). John has been with the company since 2009. 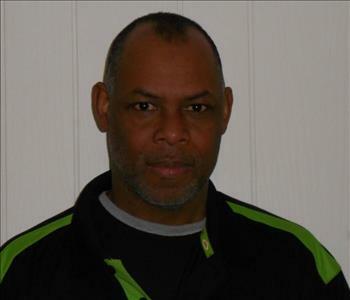 Amaury Gomez is a technician at SERVPRO® of Medford/Everett. Amaury has been with the company since 2013. 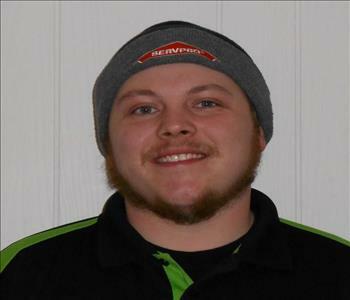 Matt Conlon is a technician at SERVPRO® of Medford/Everett. Matt has been with the company since 2015. 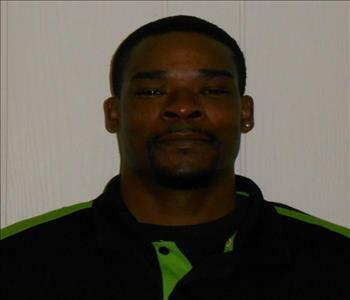 Chris Campbell is a technician at SERVPRO® of Medford/Everett. Chris has been with the company since 2015. 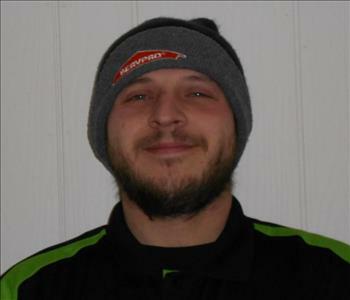 James Liles is a crew chief at SERVPRO® of Medford/Everett. James has been with the company since 2015.